According to the workhouses.org.uk site, the children of the Union were originally housed in the former workhouse building from 1907. This was demolished in 1912. What happened to the children is not known when this makeshift home closed but work only started on building the cottage homes in the following year. In the cottage homes were six semi detached houses on Moor Street in Kirkham (pictured) and a superintendent's house on neighbouring Station Road. Kirkham lies about halfway between Preston and Blackpool in Lancashire. 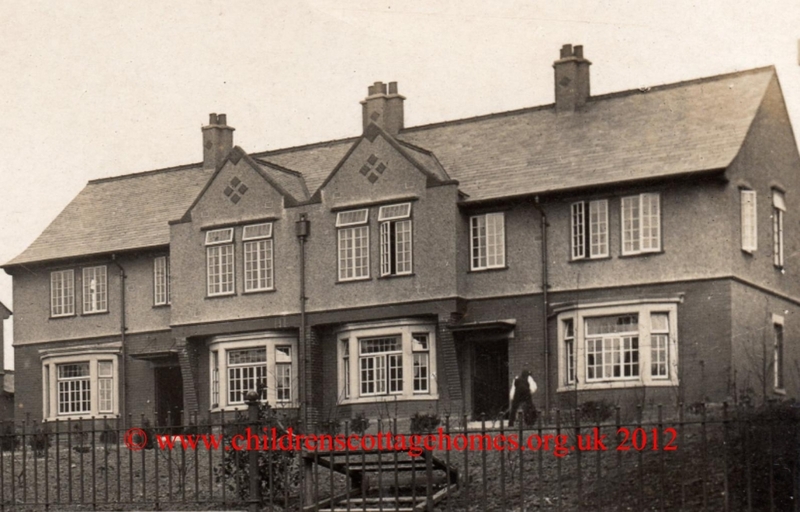 Although these were the Fylde Union Cottage Homes, they were soon known as the Kirkham Children's Home. With an estimated 15 to 30 children in each home, the cottage homes could probably house approximately 90 to 180 children. 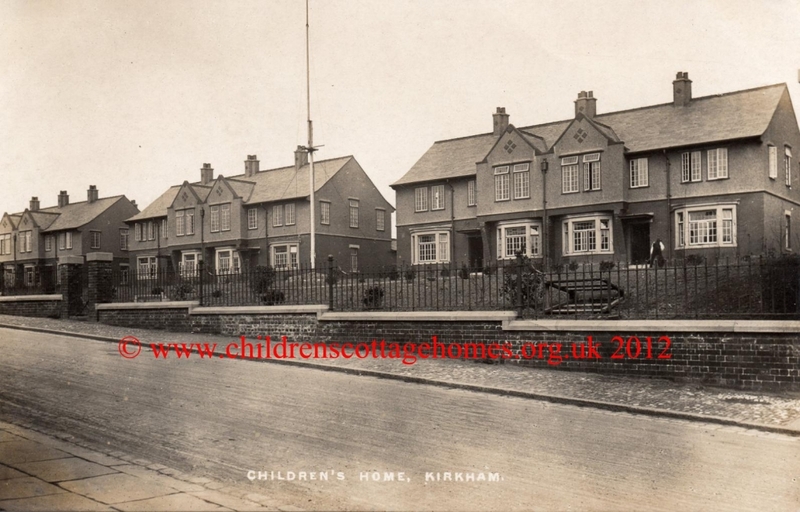 While there is not very much published information around, we do know that a scouts group was formed at the Kirkham Children's Home on Station Road in 1948 (1st Kirkham). The childrens home closed in 1957. 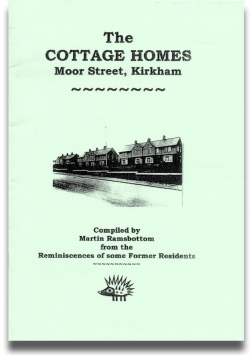 Martin Ramsbottom, of Kirkham, has compiled this booklet of memories and reminisences of the Cottage Homes. It is available to puchase, for just £2.50, from our bookshop, or by clicking the link below.